There’s more to come after an “incredible” $120 billion in Canadian midstream oil and gas deals in the last three years, according to analysts with Peters & Co.
Blockbuster acquisitions have shifted the composition of this key sector, with the top four being Enbridge’s $59-billion buy of Spectra Energy, TransCanada’s $17-billion purchase of Columbia Pipeline Group, Pembina’s $9-billion Veresen buy and the $8-billion purchase of WGL by AltaGas. Peters & Co. analysts reviewed the companies and assets that are remaining, estimating in a research note this week that there is another $10-15 billion of transactions that are likely to go ahead over the next 1-2 years. Here’s a look. 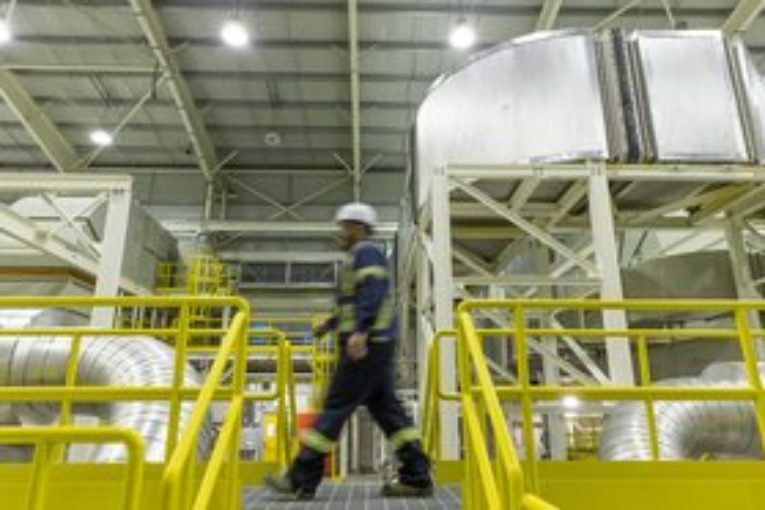 AltaGas: The company has about $1 billion of assets remaining to sell, with the use of proceeds to pay back its bridge facility related to the WGL deal, Peters & Co. said. Brookfield Renewable Partners: Peters & Co expects Brookfield to spend at lease $100 million per year on acquisitions going forward. The company has been “an active consolidator, completing acquisitions averaging approximately $2 billion per year over the last four years, analysts said. Enbridge: The company has sold approximately $7.5 billion of assets since its $3-10 billion target was announced last November. Peters & Co. believes there are still more asset sales likely to come over the next year, with Enbridge’s DCP Midstream ownership one of the more likely candidates. This would result in the company exceeding the high end of its original target range. Gibson Energy: The company has four separate asset packages still to be announced, which in aggregate represent approximately $280 million of potential proceeds, analysts said. Inter Pipeline: While there are no formal targets on acquisitions as Inter Pipeline focuses on progressing the Heartland Petrochemical Complex project; Peters & Co. anticipates the company will continue to be acquisitive to build out its liquids storage business (currently focused in Europe) and midstream footprint in western Canada. Parkland Fuel Corporation: We estimate the U.S. acquisition last week was done for ~$170 MM, and that it will continue to be acquisitive in this region (in total likely to spend ~$500 MM to $1 billion over the next 1-2 years). Pembina Pipeline: The Alberta Ethane Gathering System assets acquired through the Veresen deal are still under review by the Competition Bureau, and depending on the outcome could be monetized, analysts said. Trans Canada: One of the more notable items from Trans Canada’s Q2 report was the sale of wind assets for $630 million, Peters & Co. said. Trans Mountain / Kinder Morgan: A sale agreement between the Canadian Government and a new owner of the Trans Mountain pipeline and TMX expansion has not yet been announced, with the Government having agreed to pay $4.5 billion to Kinder Morgan, analysts noted. Infrastructure assets owned by producers: Over the past four years there has been approximately $5 billion of infrastructure assets sold by oil and gas producers to midstream companies in western Canada (gas processing plants, oil gathering systems and pipelines), and this is a trend that will continue over time, analysts said.